Looking for DeWax Surf Wax Remover? Kitemana! 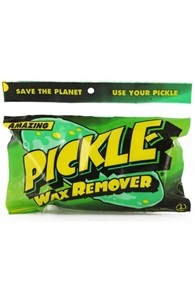 DeWax.It provides the ideal products for removing your wax from your board. 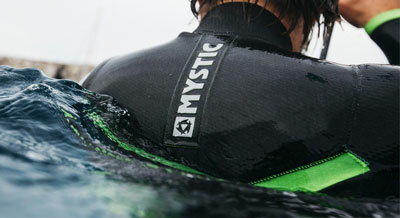 Handy if you want to apply a new layer of wax on your board. Dewax.it surfboard cleaner and wax remover is the ultimate solution for maintaining a clean and shiny surfboard. It lets your surfboard shine completely, so you can start with a fresh wax again. 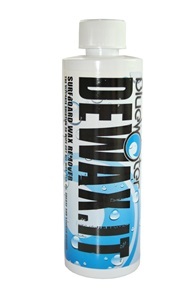 The special formula in Bluewater Dewax.it will safely remove the surfwax from the deck. Sometimes your surfboard is completely full of old wax. This can make your board unnecessarily heavy, and it does not look good either. With Dewax it you clean your board completely. 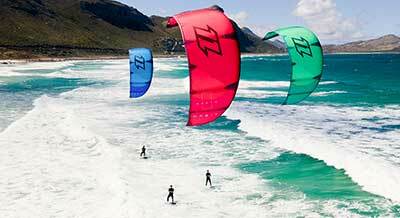 With Dewax.it you can easily clean your surf plan from wax. First you scrape off all excess wax from your board. Then you do some DeWax.it wax remover on a towel. Then rub the last bits of wax off your board with the towel and you're done! Whoever surfs, loves the sea. We all know that the sea is is in trouble.The blue water Dewax.it offers a convenient and clean option that keeps sea clean.